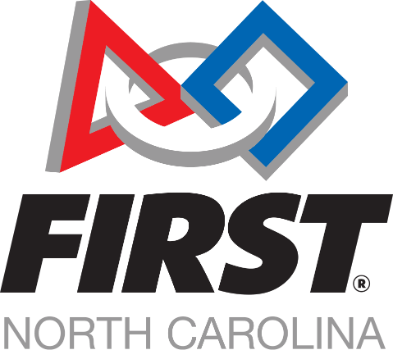 Below is a map and list of the FIRST Robotics Competition teams in North Carolina for the 2019 Destinatio: Deep Space season. 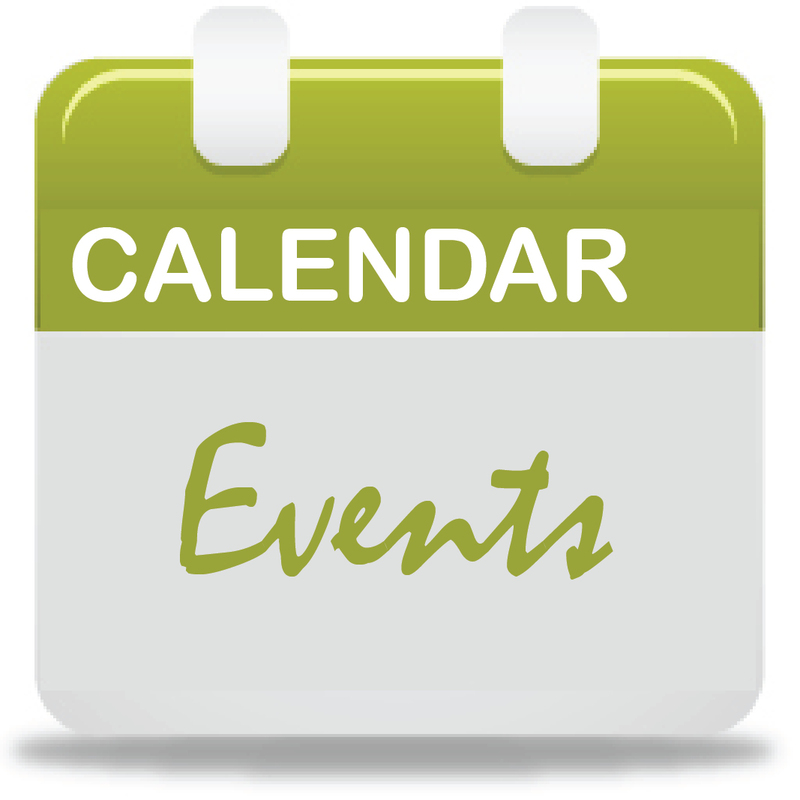 If you are looking for a list of teams for the other 3 programs (FIRST LEGO League Jr., FIRST LEGO League and FIRST Tech Challenge), we regret that we cannot provide a list and map for those teams. We are unable to help match students to existing teams for those three programs. There are two reasons for this: 1) Teams sizes are small and it is very rare that a team has an opening for a new team member and 2) We do not yet have the scale and infrastructure to handle these requests and successfully make those kinds of matches. We encourage you to start your own team or to work with your school to start a team. It's easier than it first appears, it's fun and there's plenty of support to help you on your journey!